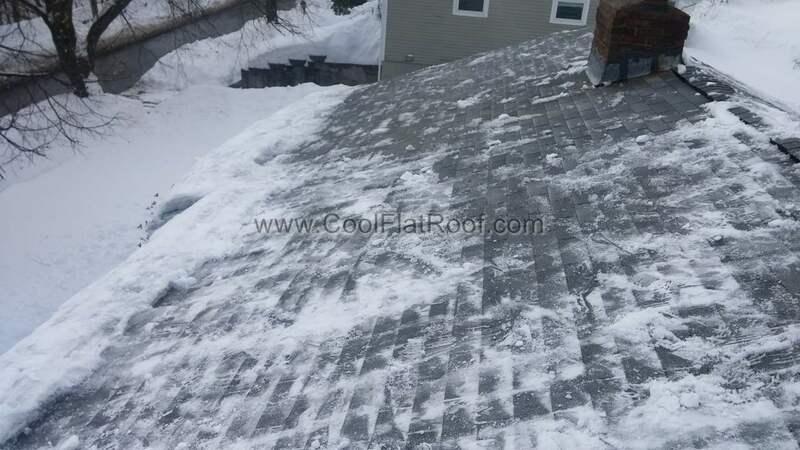 To schedule a Roof Snow Removal please fill out the form below or call us – 617-444-9020. If you have ICE DAMS and snow on your roof, fill out this form to request SNOW REMOVAL service. Please note that we may not be able to come to your residence or business for at least 24 hours due high demand and scheduling. If you need a commercial roof snow removal we can send a crew of up-to 2 workers. Minimum commercial service is 90 man-hours. Crane, snow removal off site and other additional items can be arranged at additional cost. We also clean residential roof of any type – asphalt shingles, metal, slate or flat roofs. 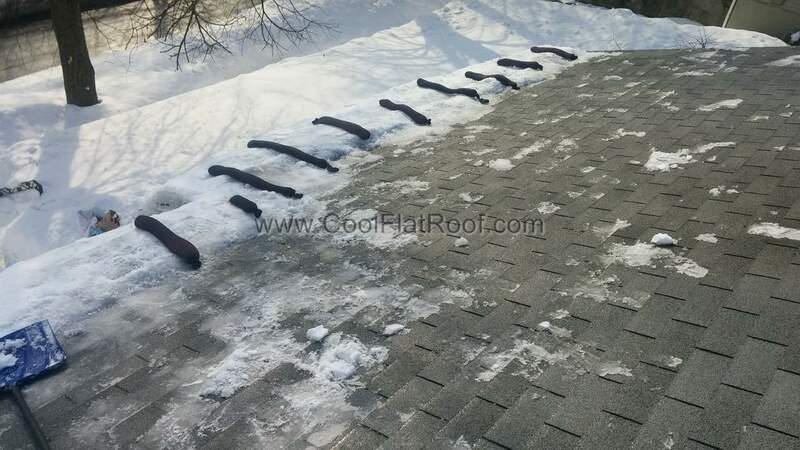 COST If you have major roof leak, your insurance company may cover the cost roof repair, snow removal and other damages. 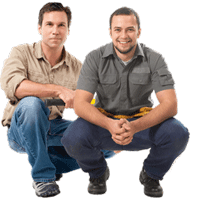 If you need, we work with a reputable Public Adjuster (PA) firm, who will work on your behalf to get you the most money fro Insurance Company. On average, our PA gets customers 50-70% more than they would receive without using Public Adjuster. We offer ICE DAM PREVENTION service as well. One of the options is to install ICE MELTING PACKS – a nylon pack filled with ICE MELT will melt your Ice Dams without damaging your roof. These ice melting packs will make a vertical channels in ice dams and let the water run down from roof into cutters, instead of leaking inside your house. Please inquire by phone or through contact form above about cost of fixing ice dams and removing snow off your roof.